Bill Murray and Wrigley Field! Working with Bill Murray at the Ricketts’ post Cubs playoff game was a real pleasure. Congratulations to the Ricketts for such a beautiful renovation of historic Wrigley Field! Thanks to River Point Building and Bank of America for having us perform your Grand Opening! Situated at the head of the Chicago River and at the intersection of Chicago’s three prime neighborhoods — The Loop, West Loop, and River North — River Point provides its tenants with city-wide access that has never before been offered to companies in the Chicago market. You have come a long way. This is a post show photo following the dinner dance celebrating the 100th year anniversary of the Joliet Chamber of Congress which was held at the historic Rialto Theater in September. Congratulations to Sam Cerniglia, lead male vocalist in the Eden Music Group for a fantastic performance on NBC’s The Voice! We hope your fan base will exceed the one million mark soon! Greg and Christina thank you so much for having us perform at your wedding reception. The band wishes you the very best in the future and stay in touch! Performing with world class keyboard artists and comedian Rex Havens was a real pleasure for us. Steve Baskerville (WBBM-TV) did a terrific job as usual as MC at the 2012 annual IHLA awards. Congratulations to all the award nominees and winners! Producing the music was a pleasure. Congratulations on your record breaking year! The original plan was to perform light background jazz. It was a fun surprise to see your guests get up and dance before the night was over. They certainly had lot’s of energy! Congratulations to Daymon Worldwide on your spectacular success in 2012. Performing for you was a real pleasure. 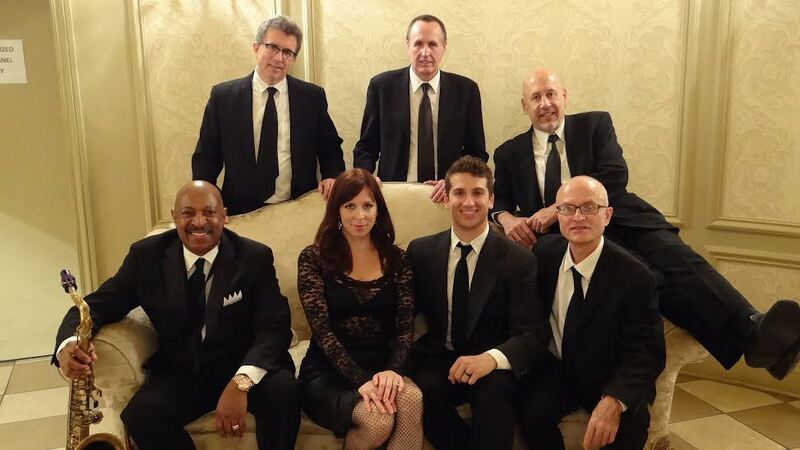 Thanks to DeDe and Jeff Denooyer for including us as the entertainment for Annalises and Jon’s wedding reception. Your guests made our job easy. I’m surprised more people didn’t jump in the pool to cool off on such a hot summer night! Wayne Nelson, former member of the Eden Music Group, and the leader of the Internationally famous Little River Band, is on tour for the summer season. This photo of Phil Barrile and Wayne Nelson, was taken after Little River Band’s performance at Viper Alley. What an amazing show! Good luck and best wishes this summer from all of us at Eden Music Group. Check out LittleRiverBand.com for info on their up-and-coming tour. Thanks to Allison and Ovi for sending this lovely picture from your wedding album. 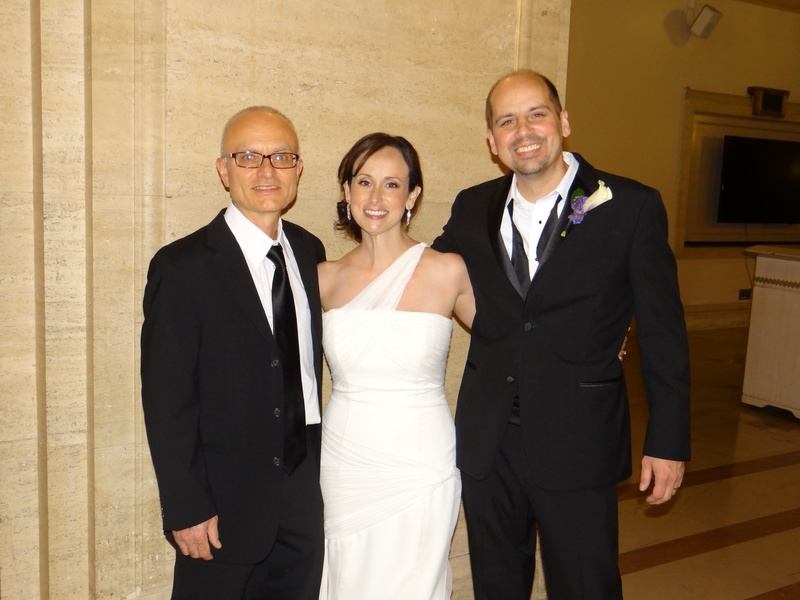 I enjoyed working on the special string arrangements for your wedding ceremony this last summer. Eden Music Group is collecting photos from all previous events. If you have any great photos of your wedding or corporate event we’d love to share the joy of your event to our potential clients. 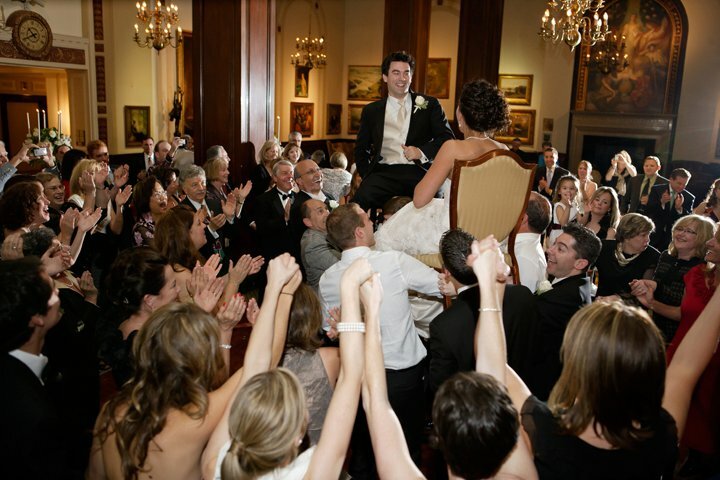 This photo is from Sean and Karen’s wedding at Union League Club. We had a great time and thanks for sharing this amazing photo. Thanks Lynette and Kasia for the solo guitar gig last Wednesday at Lux Bar. Preforming for your event is always a pleasure. I particularly enjoyed the classic rock requests from the VIP guests. 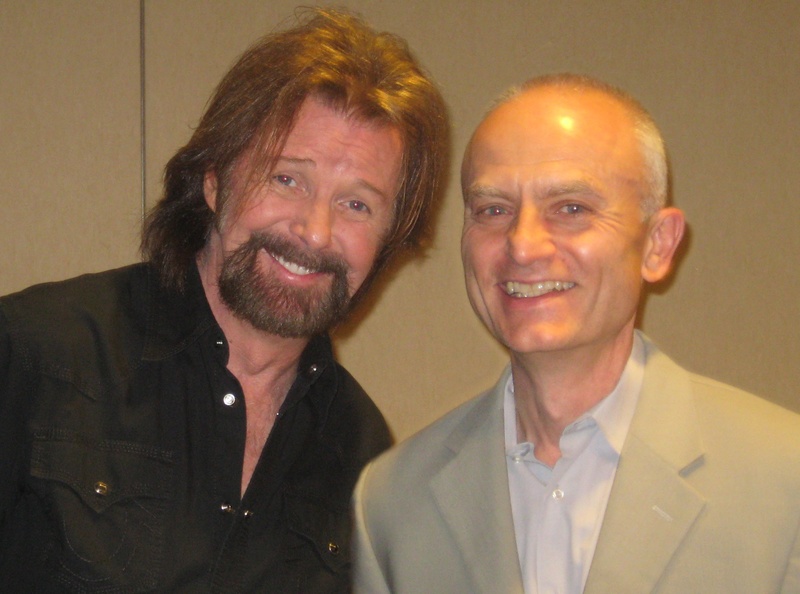 Good luck to Ronnie Dunn on his newest release “Cost of Livin’. It was a pleasure working with you at the National Broadcasting Awards Dinner. Best wishes from the Eden Music Group to the new Mr and Mrs. Julia and Tim Ward. We had a great time and enjoyed your guests high energy that kept us up til 1 am! Thanks to Al Sofia Music for booking and detailing the event. Special thanks to Thomas and Jeannine Holcer who hosted this beautiful and joyful wedding reception. PS If you have any photos to share, we’d love to add them to our scrap book.